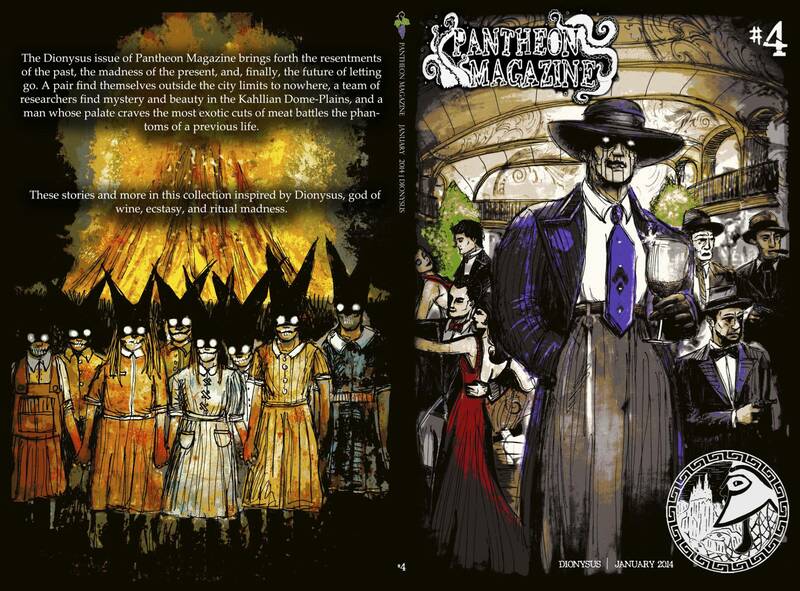 You can now purchase the DIONYSUS issue (Volume #4) of Pantheon Magazine on Amazon! They seem to be available quicker each time we put a title out. Richard Thomas, Megan Arkenberg, Benjamin David Knight, Sarah Read, Dino Parenti, Mary Renzi, Faisal Pakkali, Vannessa MacLellan, & Maui Holcomb. Maria Hummel, Keetje Kuipers, Jordan Sanderson & Matthew Wilson.